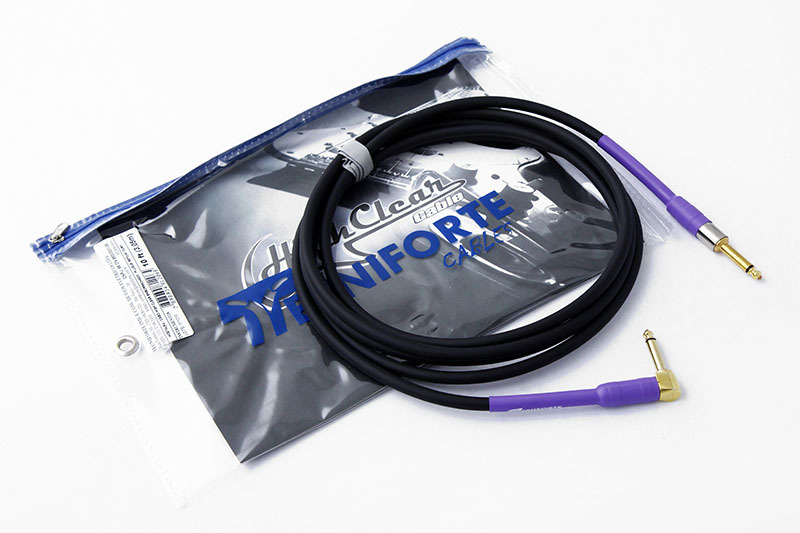 Why is the best cable line of musical instruments has to be imported? 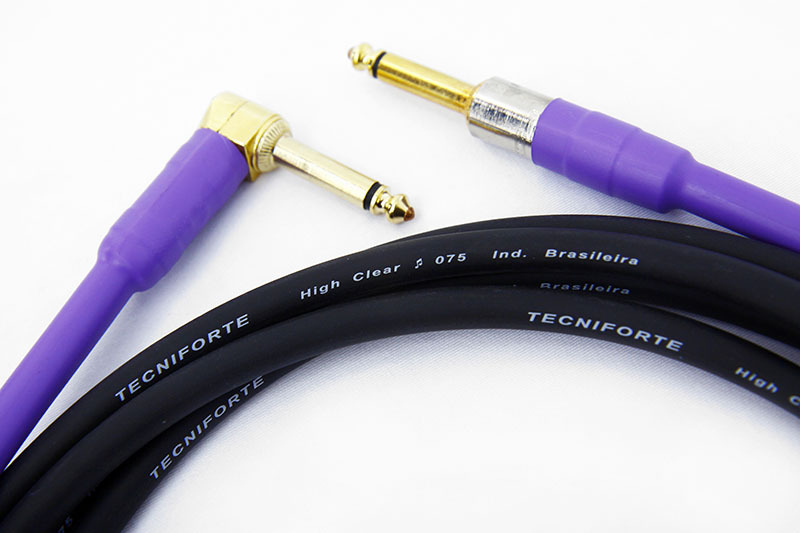 It was with this thought that TECNIFORTE decided to turn this around and develop a product manufactured in Brazil as good as or better than the cables of the most respected brands in the world. With much study, knowledge, technology and creativity, developed the High Clear. 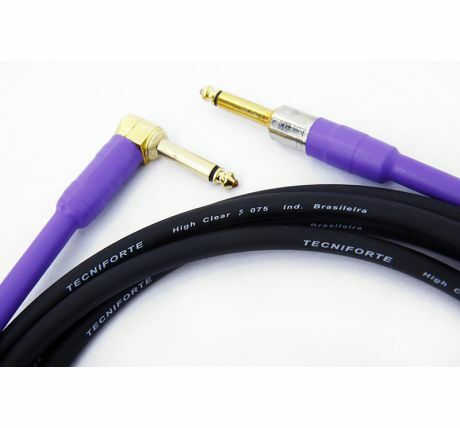 A cable greatly improved for musicians who demand the most from perfection of tone and definition. ASSEMBLY: Instead of the traditional assembly process, the TECNIFORTE developed an innovative and more effective, with a bench and semi-automated machines designed specifically for us, the conductor and shield are mounted on the plug and giving full contact between the two direct elements evenly and cleans without human contact. ENCAPSULATION: As a finish, after everything is mounted and ready, a resin is injected into the plug that gets 24 hours after a hardening four times greater than concrete machined. 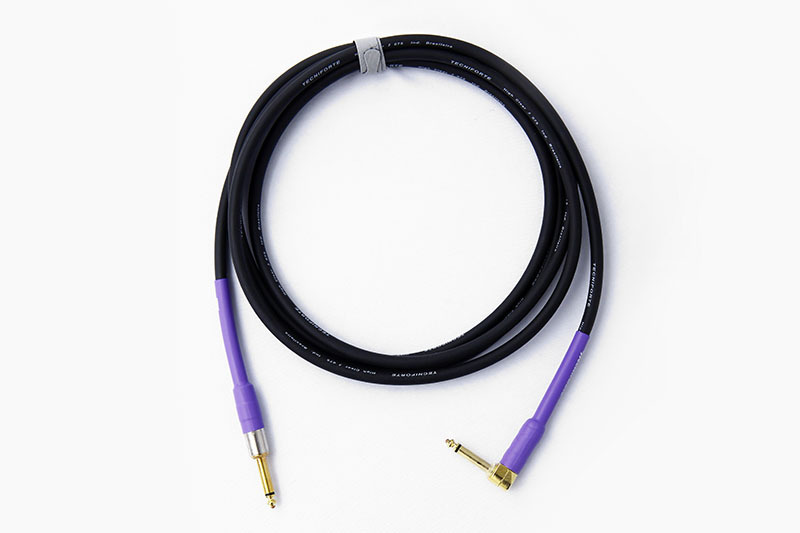 That is, a cable that will never need maintenance, because the connection is fully locked in a way that is impossible to be undone regardless of when the cable is pulled or handled and will also never rust or suffer the action of time, regardless of how aggressive for the environment. All this set resulted in a cable with perfect transmission, eliminating any dirt, wheezing, and loss of signal interference. Strangely enough the final result ended up doing better than we expected and this is evidenced by numerous musicians and studios that have done every test imaginable with our products. These cables come with a 10 year Warranty but if the cables should be defective under normal wear will be replaced at no charge during this time. 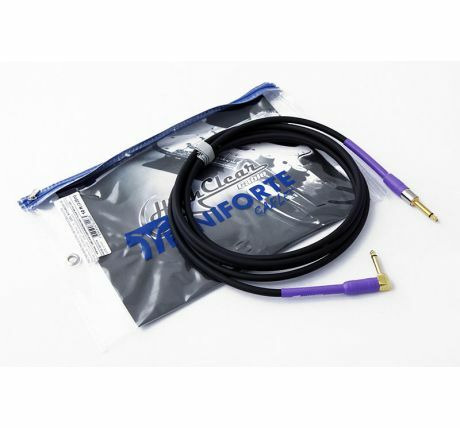 These cables are built to last a lifetime and are virtually indestructable under normal conditions so they should never wear out or have to be returned! 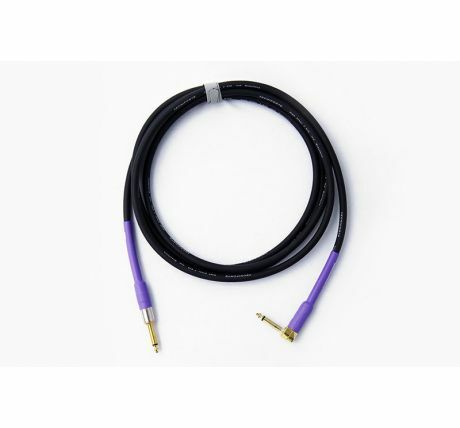 They are by far the best technology in cable building with the special encapsulated plug technology that allows no corrosion, airtight sealing of the connections.